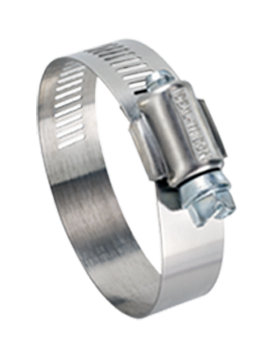 9/16″ Hy-Gear 50-0 is part stainless steel and our most popular full-size clamp. 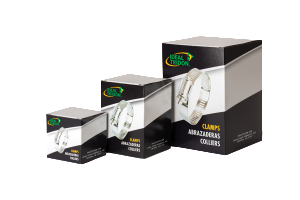 It is the industry standard for general purpose applications. 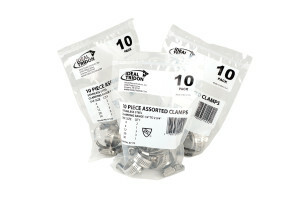 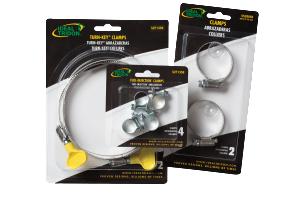 50-0 Series clamps are MADE IN USA.